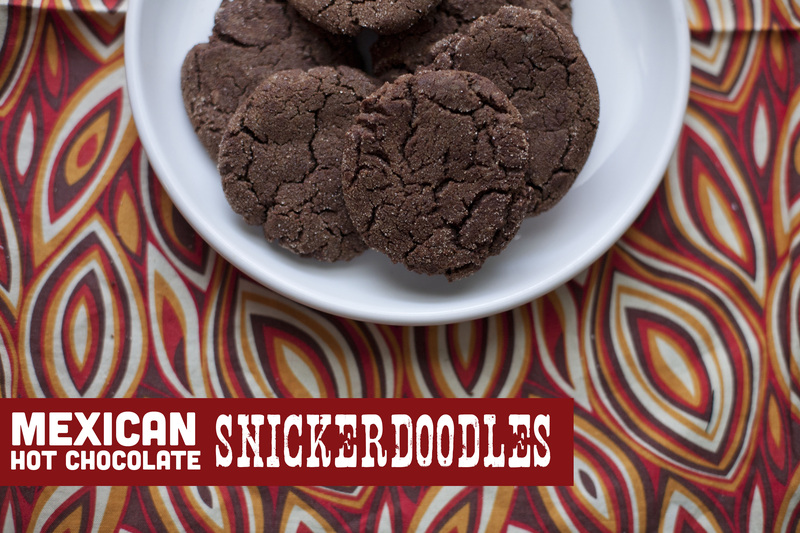 121. mexican hot chocoloate snickerdoodles. One of my favorite cookies from vegan cookies invade your cookie jar. 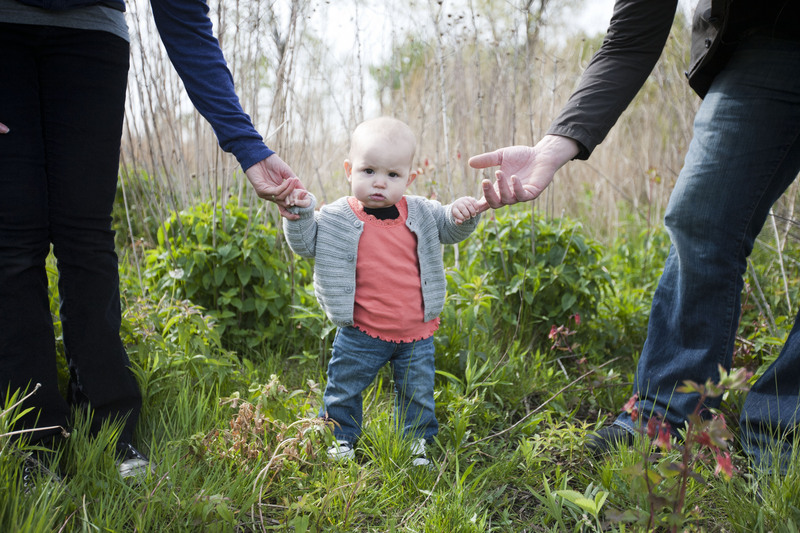 I saw something like this on etsy and thought about ordering a print for milo’s new room, but then I realized, I could probably make something similar myself….And get it printed at alphagraphics for like $4. So I made one using Illustrator and once his room gets together, might print and frame it for him. My laptop and my sewing machine are both broke. I feel totally helpless and uninspired because of it….BUT my vitamix still works! So I whipped up a batch of this almond-tella from Hearty Vegan Meals for Monster Appetites. I accidentally bought a big bag of almonds the last time I went to trader joes, and when I got home I realized I already had a bag. So I have been looking for things to make with lots of almonds, so this was perfect. Anyway, this recipe was easier than I thought it would be. You can use your vitamix to make nut butters, but you need to buy a seperate blade for it. So I wasn’t sure how this recipe was going to go. It said you can make it in a food processor, so I figured it would work in a vitamix. Put the almonds in the vitamix or food processer and chop until it starts to form a paste. Mine never really formed a paste, but it ground up as fine as it possibly could I think. Melt the powdered sugar, chocolate chips and milk in the microwave for one minute. Slowly drizzle it into the almond paste mixture and continue to blend until very smooth. Now I need to find one of those recipes that use nutella and make something! 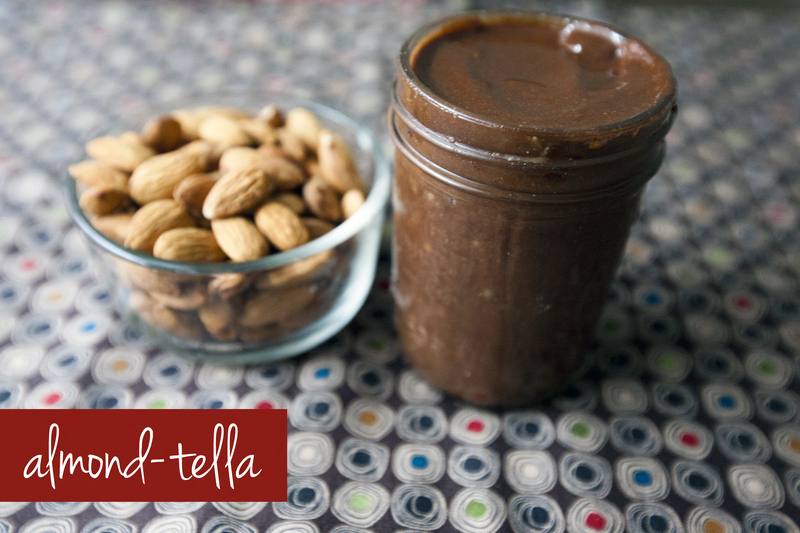 I bet you can use any kind of nuts when you make this and make all kinds of yummy chocolate nut butters! There is no way to take a pretty photo of these. But trust me, they taste WAY better than they look. In fact, they are delicious! And they have no refined sugar! They are a great way to satisfy the chocolate craving! Place oats in vitamix or food processor and process until finely ground. Add dates, 2 tablespoons cocoa, peanut butter, vanilla, and cinnamon and process until finely ground and sticking together. Place remaining cocoa powder in a shallow bowl. Roll truffle mixture into balls about 2 teaspoons each, pressing firmly for mixture to stick together. 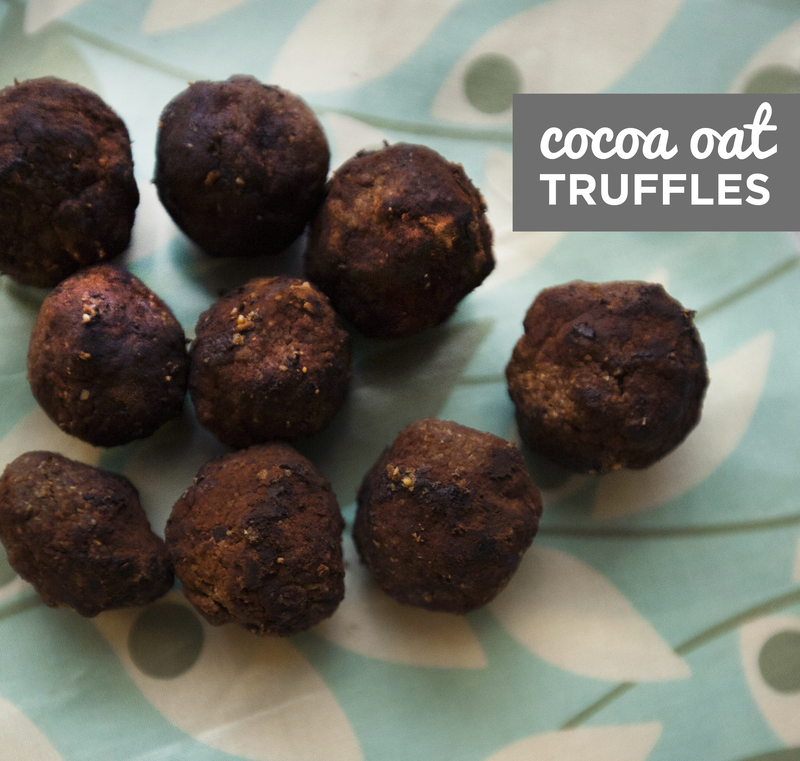 Roll truffles in cocoa powder and dust lightly with powdered sugar if desired. 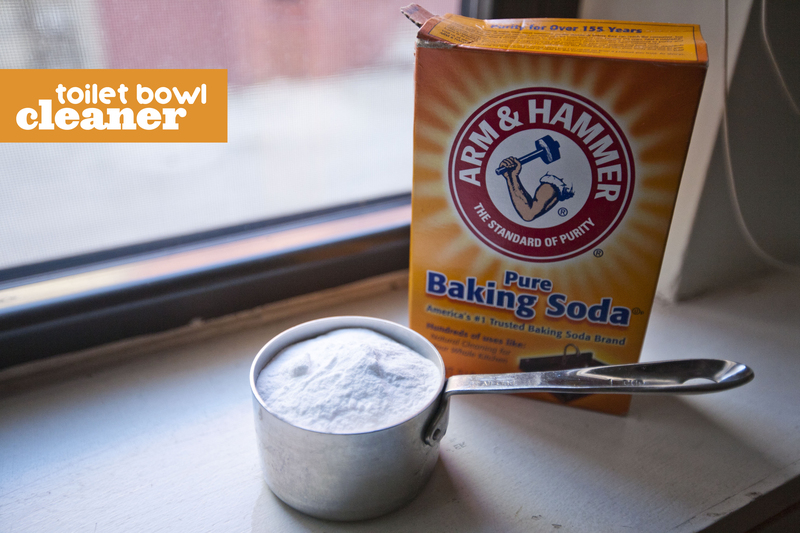 I found this article about 75 great uses for baking soda and tried this one out. It said to add a cup to the toilet, leave it for an hour, and then flush. 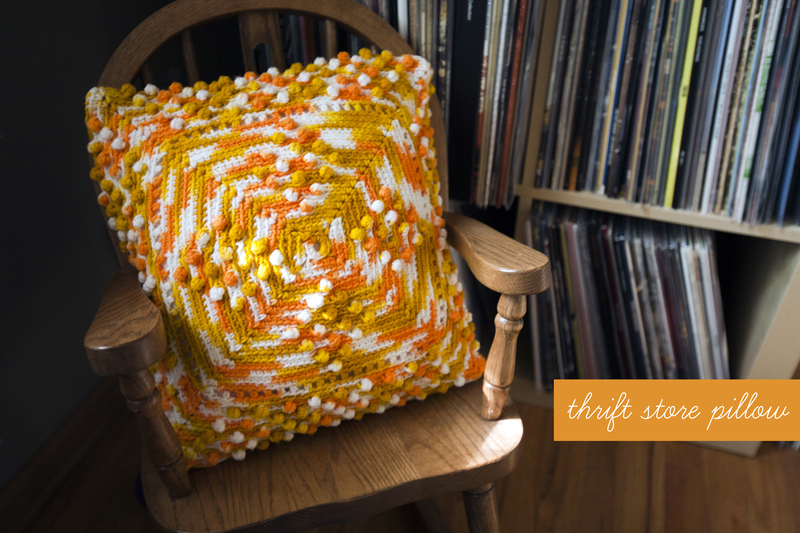 It will clean the toilet and absorb the odor. I didn’t notice any immediate results. But I think once we move, I will for sure try to make this into our normal routine. Maybe once a week would be good? Baking soda is so cheap, and it doesn’t have all those nasty chemicals like the drop in toilet bowl cleaners, so its worth a shot! Tonight I gave some boring old binder clips new life by coating them in mod podge and laying down some fabric scraps. 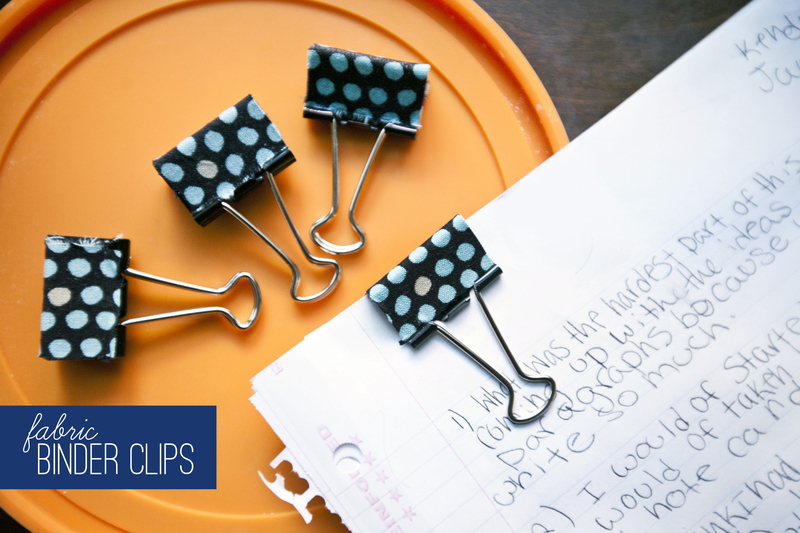 Instantly cuter office supplies! 112. creme brulee baked oatmeal. 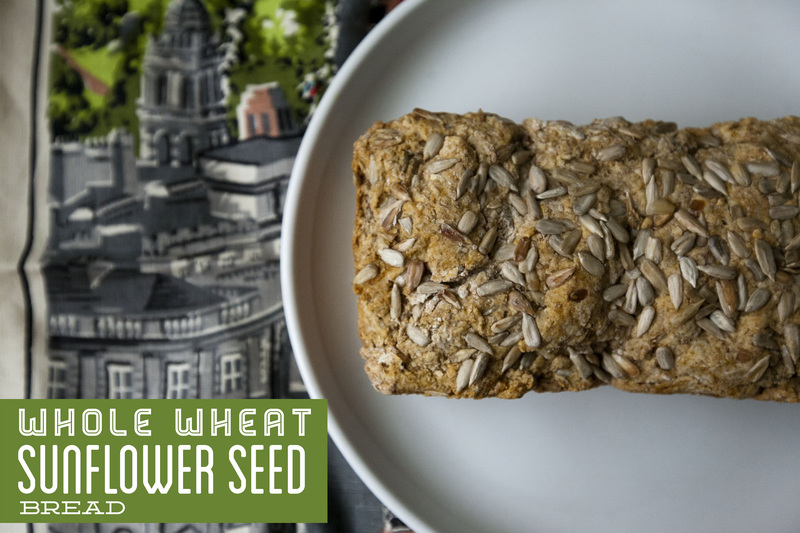 Another recipe from Hearty Vegan Meals for Monster Appetites….Threw this together last night and let the oats soak, then baked it this morning while I ran out to get starwberries to top it. DELISH. 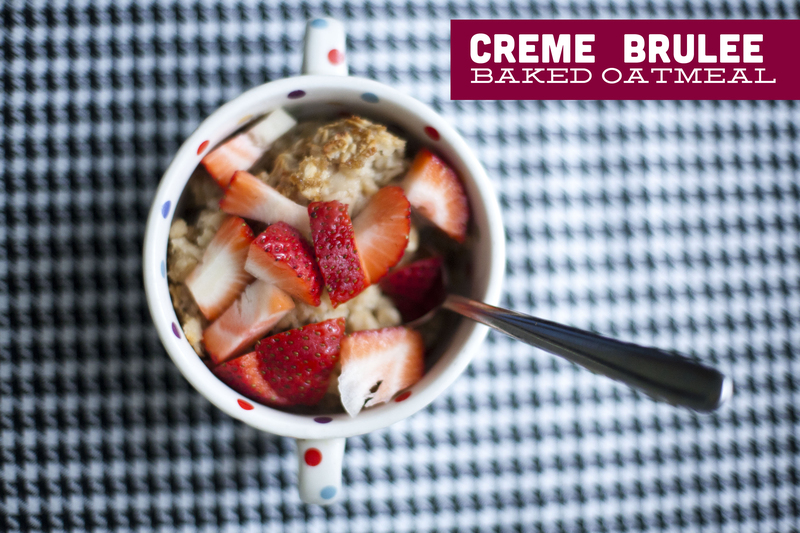 Combine oats, sugar, maple syrup, coconut milk, vanilla and yogurt in a large bowl and let stand overnight. Nice change of pace from our usual protein shake in the morning. I think I would add some flax next time, just for added nutrition.